The Revisited Series, which proved popular in the early days of Oh Yeah, returns for another special event as part of Out to Lunch 2019. 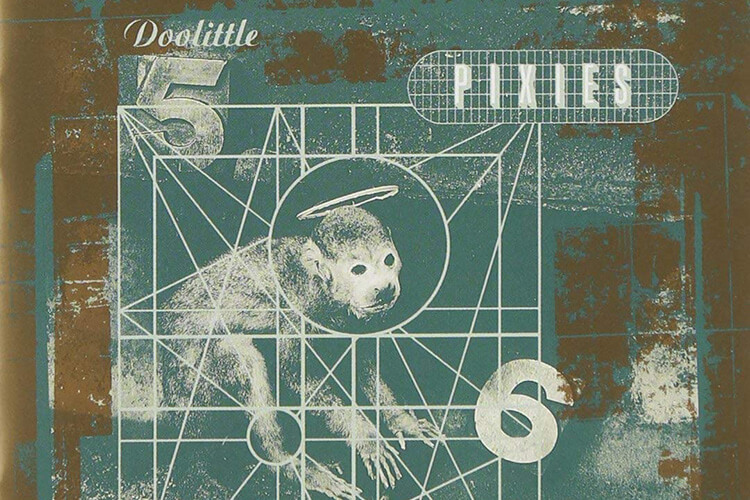 This year it’s the turn of Doolittle, the seminal rock record by The Pixies. Released in 1989 on 4AD, Doolittle changed the face of alternative rock with songs like Monkey Gone To Heaven, Here Comes Your Man and Debaser – influencing everyone from Nirvana to Bowie, PJ Harvey to Pavement.